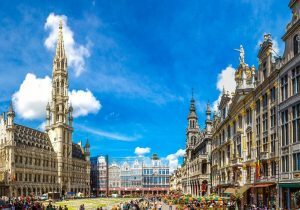 Brussels is the Belgian capital and at the same time it’s also the European official capital, with most European political meetings held in the European quarter. 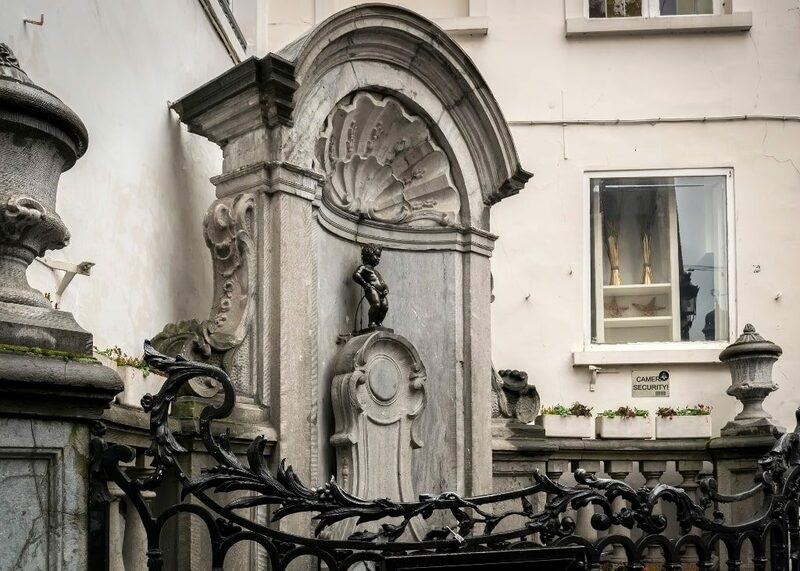 The city is well known for its mascotte, the statue of a little peeing boy called ‘Manneken Pis’ standing very close to the second most known place in Brussels, the ‘Grand Place’ with its Gothic town hall and baroque guild halls. Just outside the city centre you will fnd the area that was used for the 1958 Expo, the biggest landmark was built for this purpose and is still standing today, the ‘Atomium’, it underwent a complete restauration between 2004 and 2006. 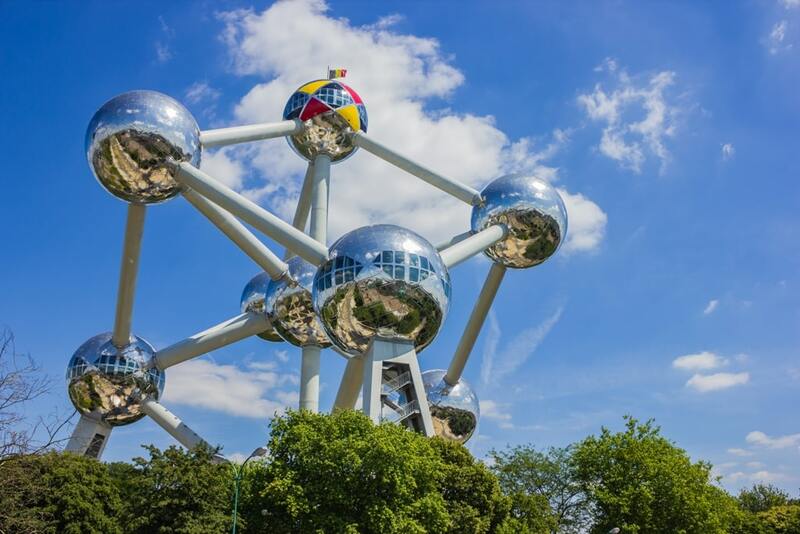 The building represents one elementary cel of pure iron and 5 of the 9 spheres are open to the public, a must see for any tourist visiting Brussels. The airport is easy to reach from the centre and has connections to almost anywhere in the world. 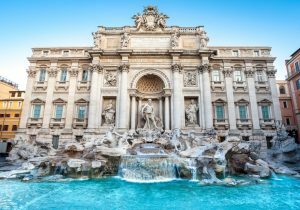 The city offers a wide variety of different hotels for any budget and transport is pretty easy as well. 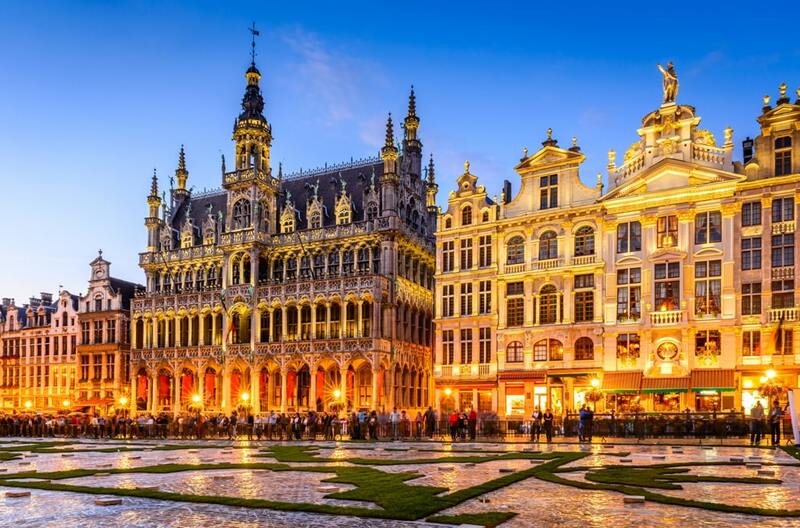 On your first day in Brussels you should start your visit at the Grand Place first, it’s a large square with original Baroque guildhouses, a Gothic city hall and lots of small streets converging on the square. Take you time to get a taste of the local cuisine in one of the restaurants around here. The small statue of a little peeing boy is the main attraction in the city centre, it has been a symbol of Belgium for ages and sometimes the boy is dressed up in one of his many colorful outfits but he always keeps on peeing! This narrow street used to be de butchers street of Brussels but is now transformed into one of the most romantic places of the city with all sorts of small restaurants, in one of the narrow side roads you will find Jeanneke Pis, the female counterpart of Manneke Pis. 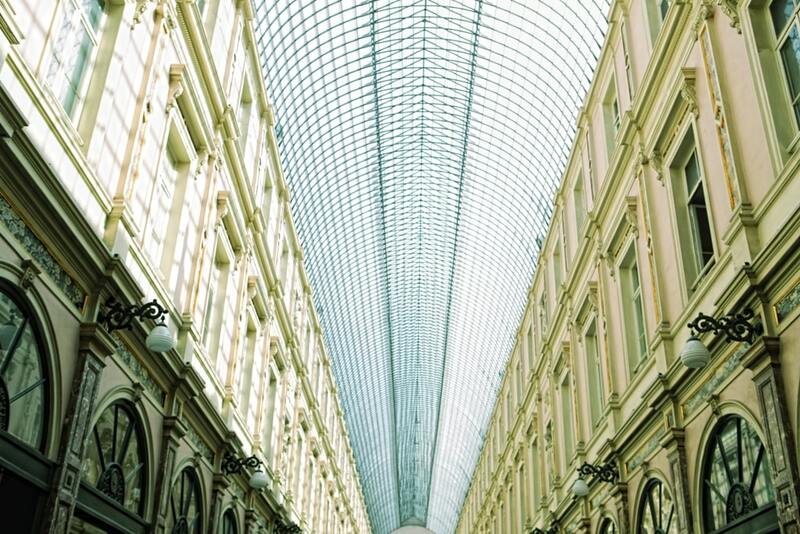 The famous shopping arcade of Brussels dates back to 1846 when Belgium was still a very young nation. The building is still original and well maintained, you will find many stylish shops, restaurants and chocolatteries. A very well known place for anyone who wants to have a fantastic view on Brussels, if you ‘re a photographer, make sure you are on top the hill by sunset for the best shot of Brussels during the ‘golden hour’. 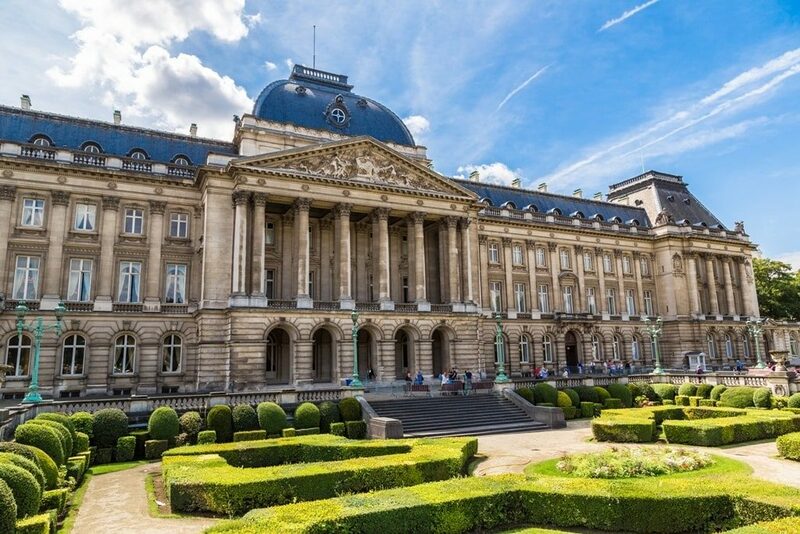 The Belgian Royal family lives in a palace in the outskirts of Brussels but the official office of King Philippe of Belgium is in the Royal Palace of Brussels and is at walking distance from Mont des Arts. The building is clearly visible from the road and the wide open square called “Paleizenplein” in traditional Belgian cobblestones makes it possible to take great photos. 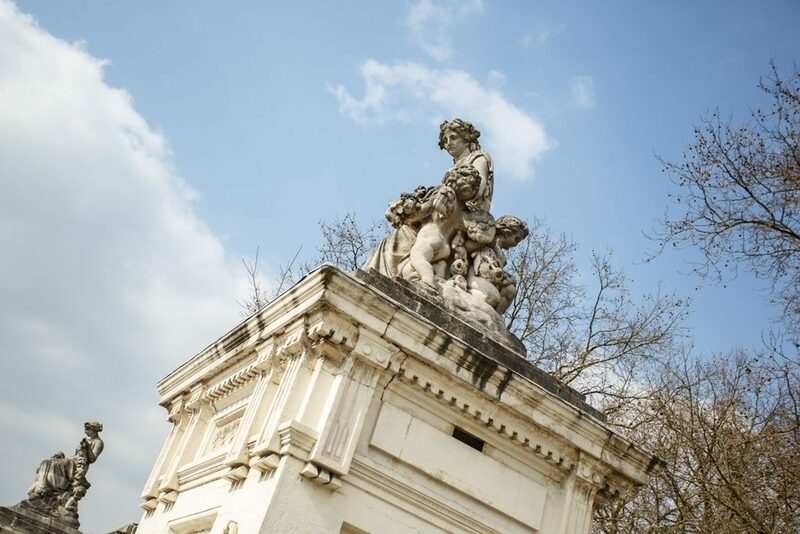 Opposite the palace is the entrance to the Warandepark, this park was created between 1776 and 1783 and is designed in a symmetrical grand style, it’s about 13ha big and leads you eventually to the political part of Brussels at the Wetstraat. 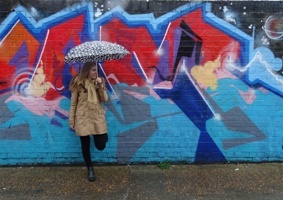 Now is the time to take public transport or walk a long way down to the European Quarter. When you see the European quarter with the Justus Lipsius and Berlaymont buildings at the Schuman square being the 2 most important buildings of the European Government you continue on the Wetstraat to finally arrive at the Jubelpark. 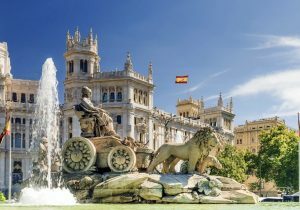 The Jubelpark is similar to the Warandepark but also houses the triumphal arch and the great halls that were built for the celebrations of 50 years independency in 1880, they also served as venue for the National Expo of 1888 and the one of 1897. These days they house the car museum ‘Autoworld’ on one side and the Royal military and aviation museums on the other side. 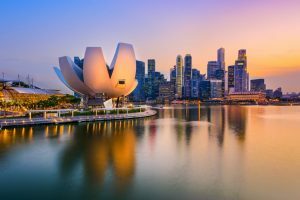 Both are well worth a visit. Next big thing just outside of the city is the area that was used in 1958 for the EXPO world exhibit. Traces are still to be found in the area that is now home to Brussels Expo. The most famous building left has since become the Belgian National landmark and is called “Atomium”. The Atomium consists of 9 spheres connected by tubes and representing one single unit cell of an iron crystal. The building has recently been renovated and inside there are several exhibits about the 1958 EXPO. The highest sphere contains a restaurant that gives people a fantastic view over the city of Brussels from 102m above. The Heizel area around this national monument houses a few little surprises. 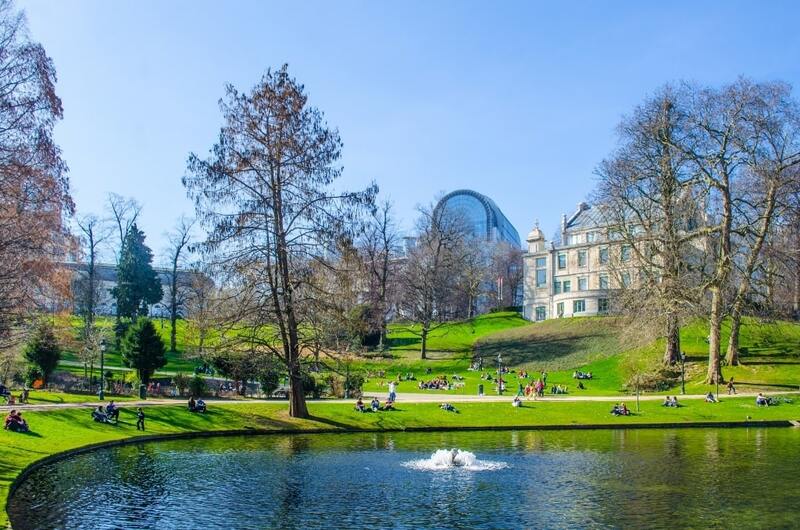 A short walk from the Atomium trough the green Parc de Laeken will bring you to a stylish triangle shaped monument for the Belgian Airmen serving in the RAF during World War 2, especially during the Battle of Britain in famous aircraft like the Spitfire and Hurricane. Napoleon Bonaparte was finally defeated on 18 June 1815 in the Battle of Waterloo, the site of the battle is located 17 km from the centre of Brussels and was chosen to prevent Napoleons troops from reaching Brussels. 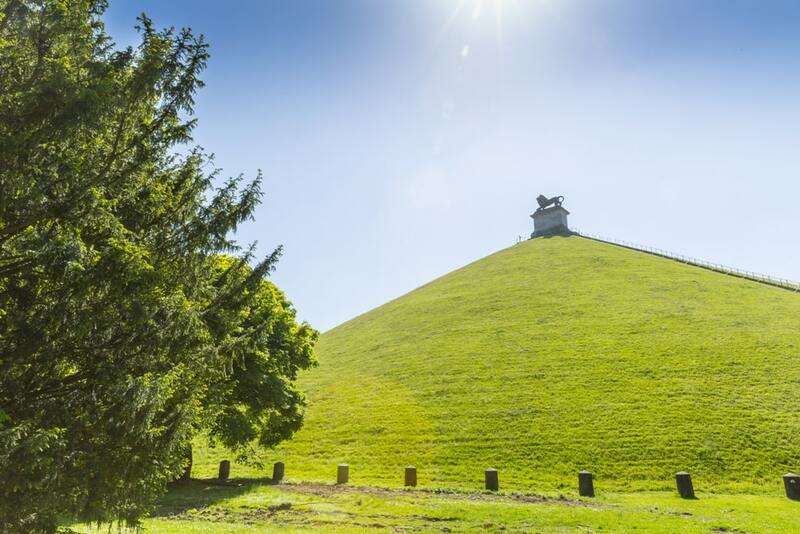 The famous Hill on the battlefield has been transformed into a major tourist attraction with 226 stairs to climb to the top and the statue of a Lion facing France called the Lion’s Mound has been placed on the top in 1826, each year there is a live reenactment on the day of the battle to give spectators an impression on how it would have been in the actual battle. It is best to go on a mild sunny day as the site is in wide open terrain and the hill is another 43m high. A town best known for 2 things, the abbey and its beer! These two are linked together in history as the beer is actually made by the monks of the Norbertine abbey of Grimbergen. The abbey dates back to 1126 with the first beer dating back to 1128, after several destructions trough the ages it has always been rebuilt, the last time after the French revolution. The symbol of the abbey is the phoenix as the abbey has been destroyed multiple times but always revived, the phoenix is also the official symbol of the Grimbergen beer that’s available in a dark and blonde version. 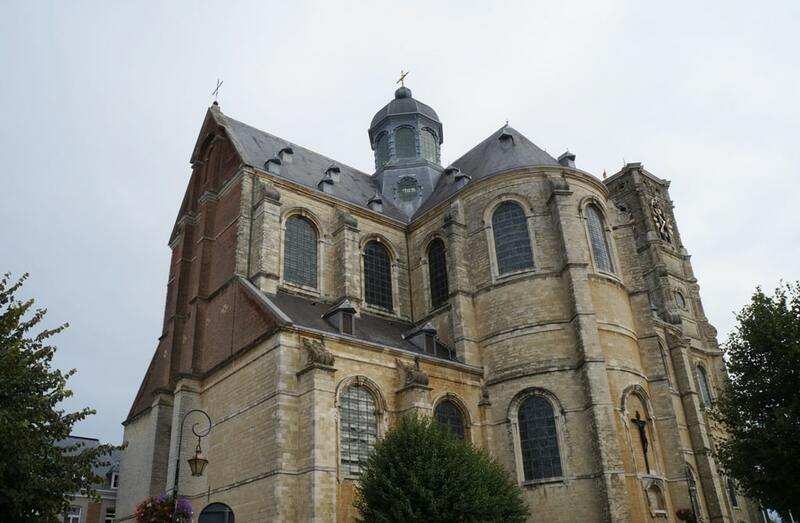 Very close to the actual abbey is the beer museum of Grimbergen which is certainly worth a visit for anyone who enjoys a nice cold high quality Belgian beer! Belgian traditional food is generally pretty heavy but a good beer will help digestion a bit of course. In all parts of Brussels you can find good restaurants depending on your preferred taste but some of the best are Comme Chez Soi, beware that this restaurant is best booked in advance as it’s well known for its Michelin stars (pretty pricey as well), the Rue des Bouchers offers very tasty meat- restaurants and in the Royal Sint-Hubertus gallery you will find some of the best chocolatiers in the world as Belgium is famous for its chocolate. The restaurant in the Atomium is a great place for a romantic dinner at sunset overlooking Brussels, furthermore at the Waterloo museum “Le Wellington” and “le Bivouac de l’Empereur” are fantastic places for both lunch and dinner. Because of Belgium’s location in the middle of Europe and the history of guest laborers, an African colony in Congo and the European Union you will find a lot of different international restaurants like Indian, Chinese, Italian and Greek but also Spanish, Lebanese, Congolese, Turkish, Egyptian and many more. 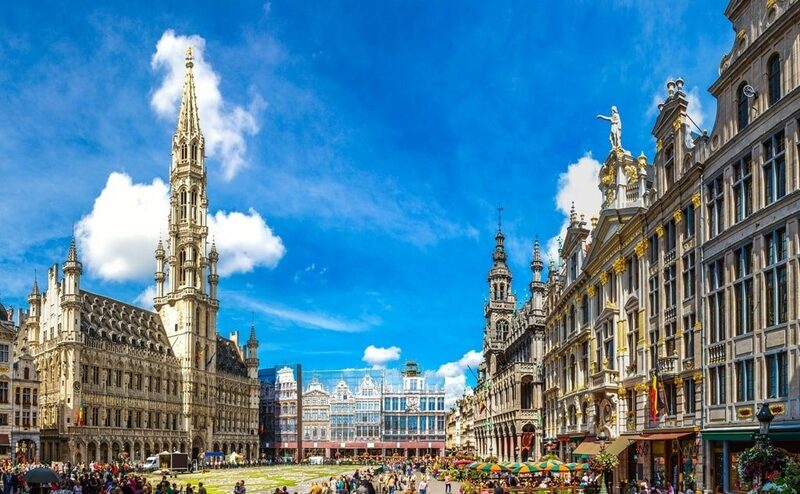 So after all these places you will surely see that Brussels has lots of interesting things to offer, the airport is conveniently located just outside the city and connects Belgium with the world, the train, bus and metro network provides quick access to all locations mentioned above. Belgians are generally friendly and easy going. 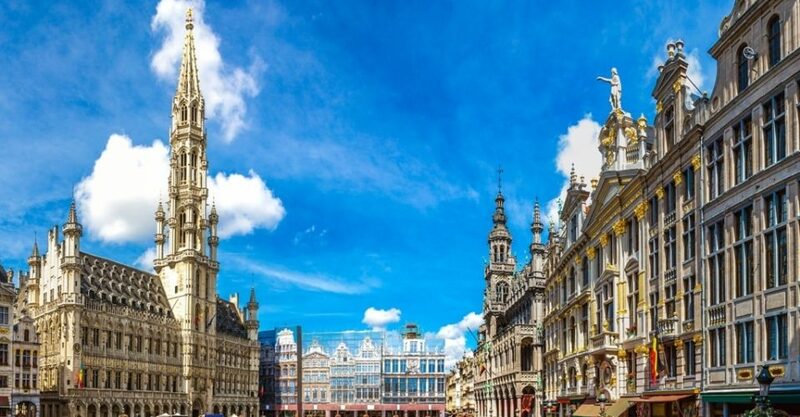 Brussels shows its multicultural diversity from Africans that come from the former Belgian colony to Turks, Morrocans, Italians and many more. 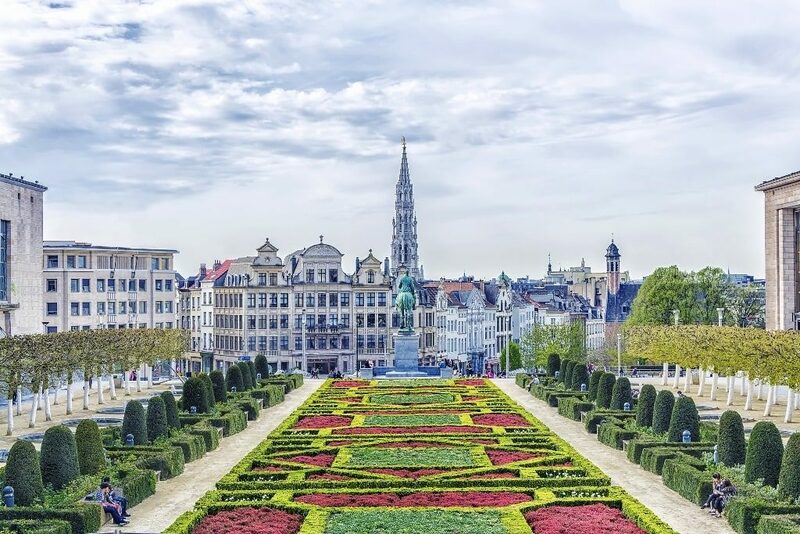 Brussels is a modern vibrant city that hasn’t forgotten its rich history.